Located on a very sought after road, with off road parking and a large rear garden. 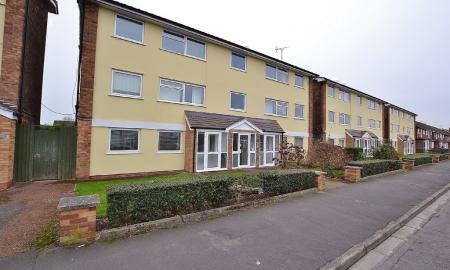 Within walking distance of the town centre and offering easy access to the A46, Coventry and M40 motorway networks. A large, detached family home with hints of character and an opportunity to develop your dream home. 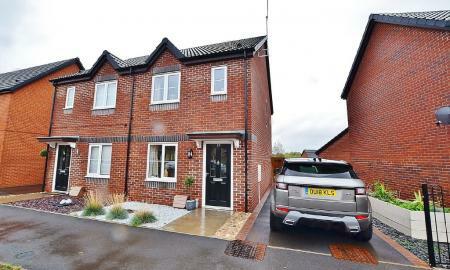 This beautiful home is set within a private courtyard with a real countryside feel, within walking distance to Warwick town centre. The courtyard is over looked by the historic Warwick castle which wraps you into its fabulous vibe with its stunning grounds, attractions, daily shows and activities. Situated in a quiet village location of Bishops Itchington nestled in with 3 other houses offering a hamlet style setting within the magnificent Warwickshire countryside.Arguably the best plot on the development, with fabulous neighbours. Within commuting distance of Warwick, Leamington Spa and Stratford Upon Avon and very close to Gaydon and the M40. A large, detached family home set over three floors, with detached double garage, fabulous views over fields and picturesque gardens. A property set on a generous plot, bright and airy throughout combining a modern design, with elements of character. This property will not be affected by the upcoming new homes being built in the area. 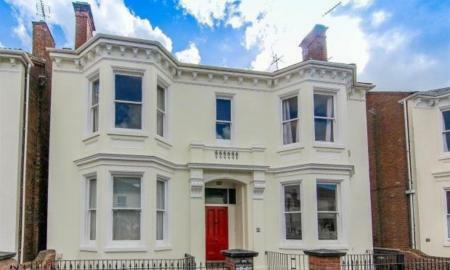 A stunning, mid-terraced Edwardian House in the very sought after North Leamington Spa. This spacious property includes, two large bedrooms, a delightful living room, dining room, magnificent kitchen and a fabulous bathroom. A character property, full of charm and elegance. 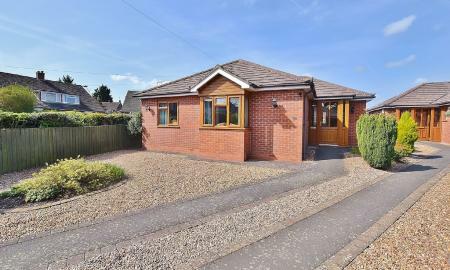 A modern and spacious detached bungalow set in a village location, within walking distance of local amenities and public transport. 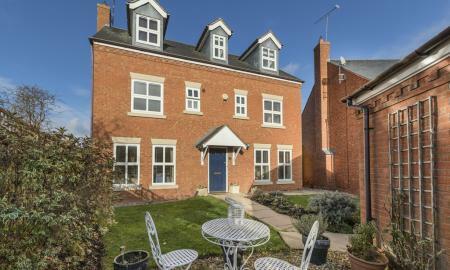 Offering easy access to Leamington Spa town centre and the M40 motor way network. Double bedrooms, garage, garden and off road parking, offered with no upward chain. ***ATTENTION INVESTORS*** Located in the centre of Leamington Spa, within 2 minutes walk of the train station and the local shops, bars and restaurants. 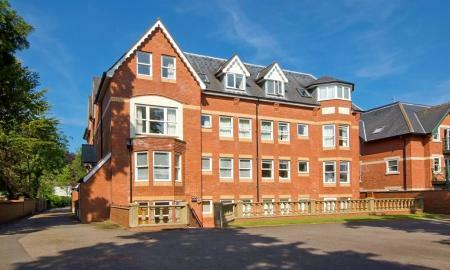 A stunning penthouse apartment with fantastic views across Leamington Spa, off road parking and fully furnished. tenants in situ paying £1595pcm, fixed term agreed until 19th June 2019. 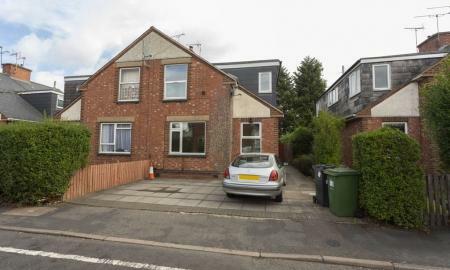 *Development opportunity* *Open House Saturday 4th May* Attention developers, a detached 3 bed house, with front and rear garden, double bedrooms and a large footprint. A great opportunity to reconfigure, develop and/or update this existing family home. Available with no upward chain. 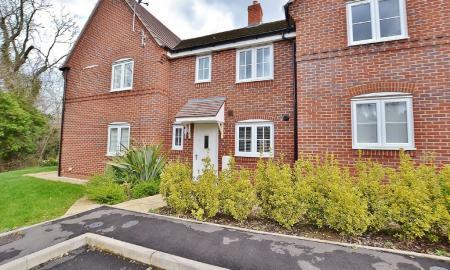 Set in a sought after location on a quiet cul de sac, offering easy access to the M40 motorway networks, within walking distance of public transport and local amenities. 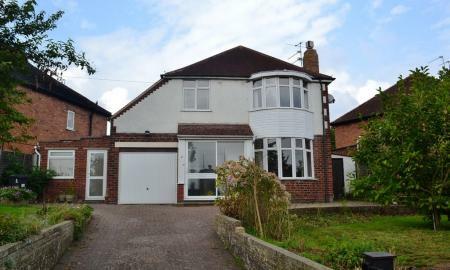 A spacious and modern family home with a garage, garden and off road parking. No upward chain, first time buyers and investors are encouraged. 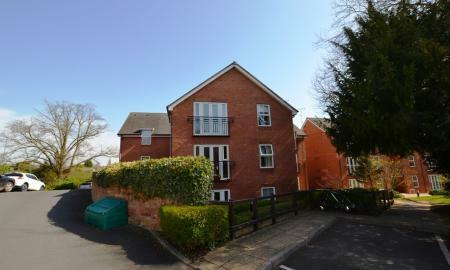 Situated in north west Leamington Spa, a recently refurbished top floor apartment, with off road parking. Spacious, light and airy throughout, very modern with high specification fixtures and fittings. 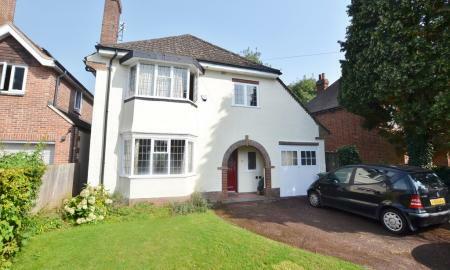 The property is within walking distance of Leamington Spa town centre and other local amenities. *ATTENTION INVESTORS* A buy to let package deal with a running tenant with Warwick University with the view to extend long term. Tenants in situ until August 2019. 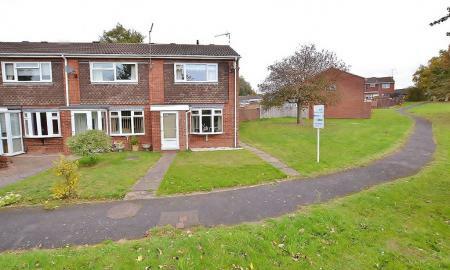 Semi-detached house, off road parking and garden, double bedrooms and two bathrooms. Available with no upward chain. A great opportunity for an investor or first time buyer to purchase a spacious ground floor apartment, with double bedrooms, two bathrooms, off road parking and a modern finish. Within walking distance to town centre, available vacant possession with no upward chain. Town centre living, a short walk of Abby fields and the shops bars and restaurants the town has to offer. First floor, two double bedrooms, two bathroom and open plan living and dining with adjoining kitchen. Off road, allocated parking, available vacant possession with no upward chain. 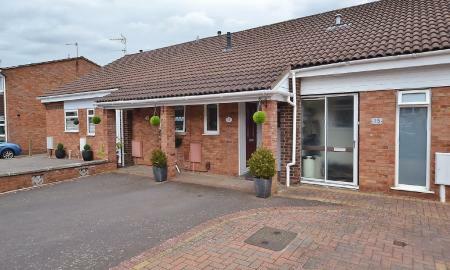 A mid terraced bungalow with parking for two cars, spacious and modern throughout, large reception rooms, large bedrooms and a modern and stylish kitchen with fabulous landscaped garden. Excellent location within walking distance of local amenities and public transport. A modern and spacious mid terraced house, finished to a very high standard. Open plan living with built in appliances, and double bedrooms with a stylish and desirable bathroom. A good size garden and on road parking. 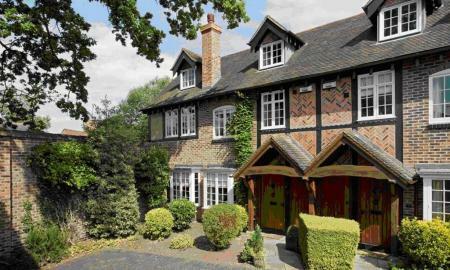 Early viewings are strongly recommended, ideal first time home. 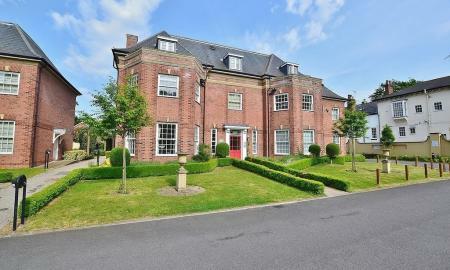 Located on Primrose Hill, a sought after area of the Woodloes. 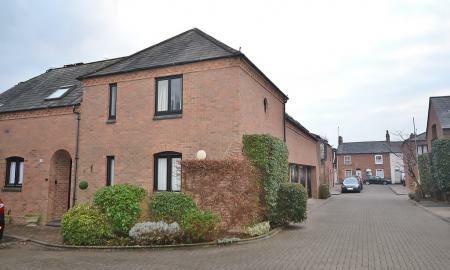 Offering excellent access to the A46, Warwick and Leamington town centres and is within walking distance of public transport and local amenities. The property is finished to a very good standard, with off road parking, garage and garden. Sought after location, bright, spacious and airy with a modern finish. 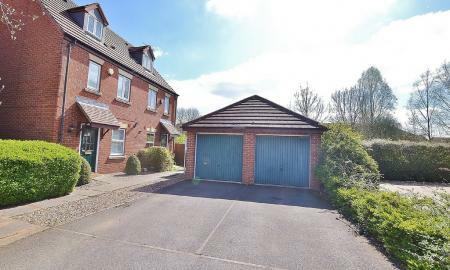 Garage and road parking, town centre living but also offering easy access to the countryside, within walking distance of public transport and train station. Double bedrooms, modern kitchen and bathroom, no upward chain. 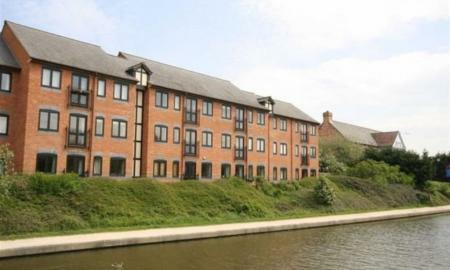 Located over looking the Grand Union Canal, in sough after, gated development that attracts professional residents. 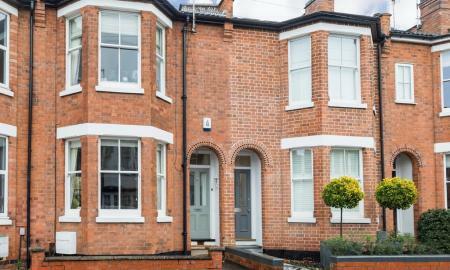 Within walking distance of local amenities, public transport and a short drive of Leamington Town Centre and Warwick Town Centre. No upward chain, first time buyer encouraged, along with investors. A well appointed second floor apartment in a popular north Leamington Spa development providing two bedroom accommodation including a fitted kitchen, bathroom and designated car parking facility. Ideal for the first time buyer or investment opportunity available with no upward chain. 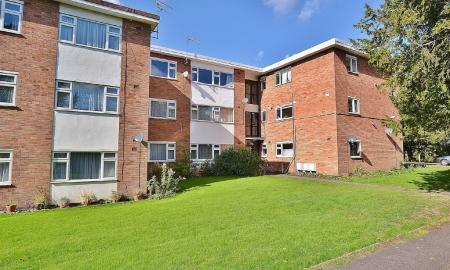 Located in the centre of Leamington Spa, ready to move in to, finished to a high standard. This spacious and modern apartment has quirky vibes and is very unique. Ideal first time purchase, town centre living, within reach of all local amenities and public transport. 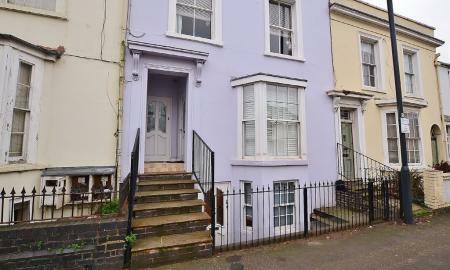 Located in the sought after address of Russell Terrace, with walking distance of the town centre and train station. With off road and on road parking and communal gardens. 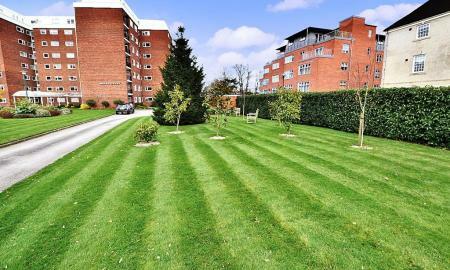 A recently refurbished, spacious one bedroom apartment, finished to a very high standard. Ideal first time purchase or buy to let. A modern, ground floor apartment, in the centre of Leamington Spa, within walking distance of local amenities, public transport and offering easy access to the M40 via the A46. 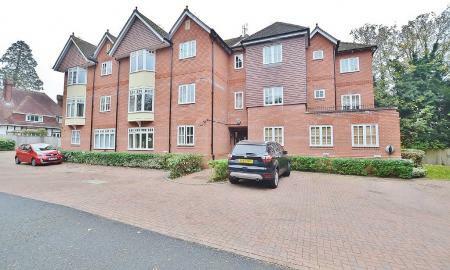 A spacious apartment with double bedrooms, a garage and plenty of unallocated off road parking. ideal first time purchase or investment. Situated in the centre of Stratford Upon Avon, within walking distance of local shops, bars, restaurants and shops. The park is a short walk away along with the Royal Shakespeare Company. The property is nestled away from the main road, with off road visitor parking, on road permit parking and is located on the first floor of the popular development. Some cosmetic work is required to bring up the standards. Ideal buy to let investment or first time purchase. *ATTENTION INVESTORS* 5% YIELD, LOW MAITENANCE INVESTMENT PROPERTY WITH A TENANT IN SITU. 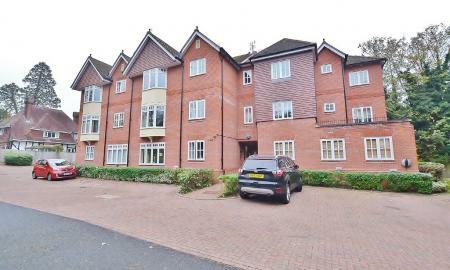 A modern, and spacious apartment, finished to a high standard, with allocated parking, town centre location, offering easy access to the M40.